Initial print run will be 8,000 or higher. First novel in almost a decade from cult favorite Dubravka Ugresic. NBCC Finalist for early book from Open Letter (Karaoke Culture) bodes well for coverage of this novel. Ugresic will participate in key events and celebrations for Open Letter’s ten-year anniversary, including a long author tour. Represented by the Wylie Agency, who is taking an active interest in placing excerpts from the novel at major magazines. 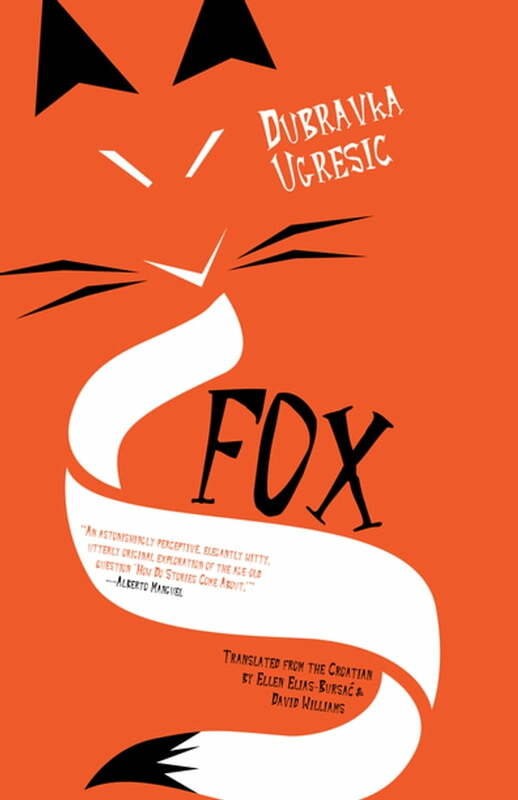 Open Letter currently has three books by Ugresic in print and, including Fox, has three more signed on. A number of Ugresic’s previously unpublished essays will appear in lit mags and blogs before the publication of this novel. Fox will be the focus of a future season of the Two Month Review podcast. Galleys (and e-galleys) will be available in October 2017—the hundred-year anniversary of the Russian Revolution (a subject covered in the book).